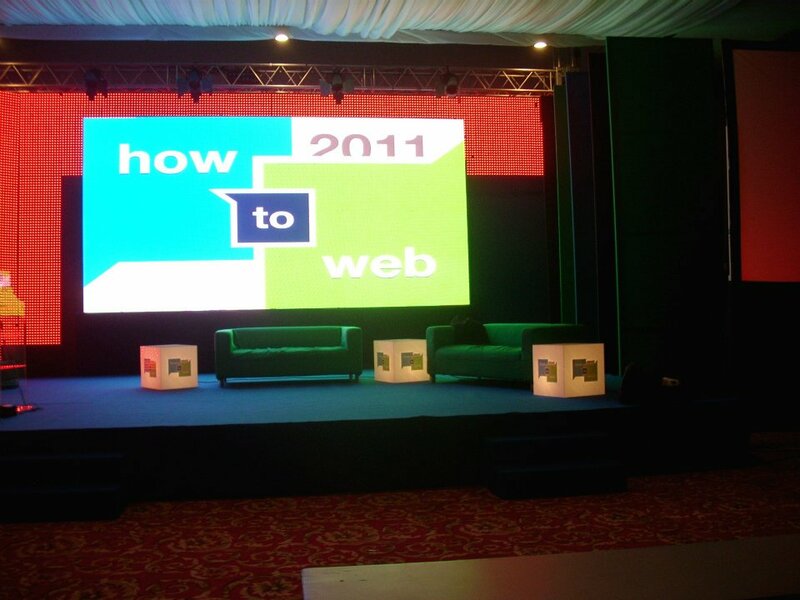 Organizers of the How To Web conference announce that the fourth edition of the event will be held November 20-21 in Bucharest, Romania. 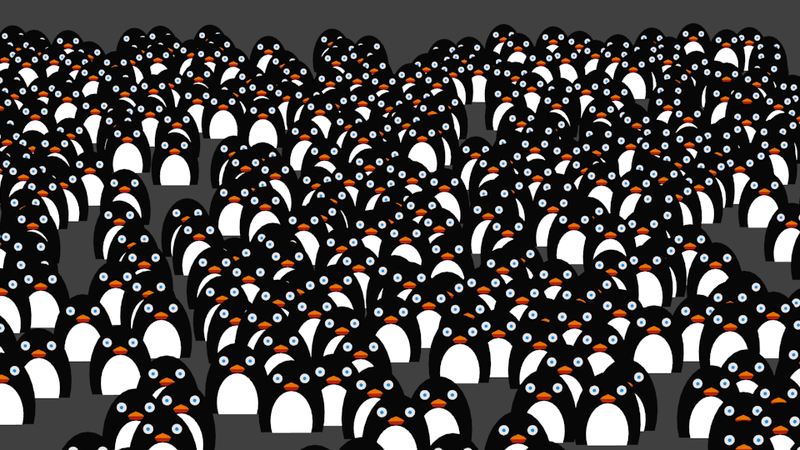 Very-Early-Bird tickets are still available until September 27th and will set attendees back 120 Euro (plus VAT). 800 people are expected to attend and attendees will have access to speaker from figures like 6Wunderkinder founder Christian Reber, Thomas Hartwig from King, Paul Ford of Softlayer, and more. All told, more than 30 international speakers are expected. 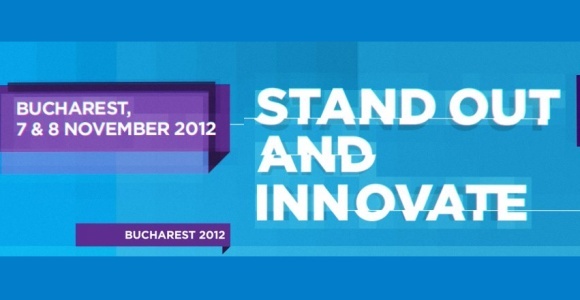 Startups interested in pitching at the event will have an opportunity to win $20,000 (15,000 Euro). The grand-prize winner will take home $10,000 (7,480 Euro), the runner-up will take $3,000 (2,245 Euro), $2,000 (1,500 Euro) will be awarded for best pitch-in-show, the winner of the special Ixia Innovation Award will take home $5,000 (3,740 Euro), and all participants will be awarded vouchers and other prizes. Those interested in applying for the pitching competition have until October 20th to do so and can find the application here. 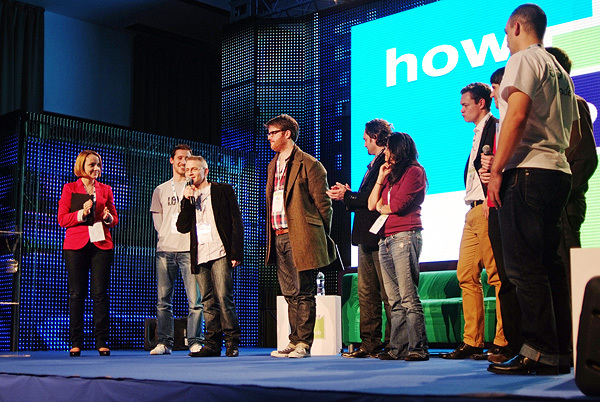 The pitching competition will be held during the 2013 Startup Spotlight, which will be held November 19-22 in Bucharest and will be held concurrent to the main How To Web event. 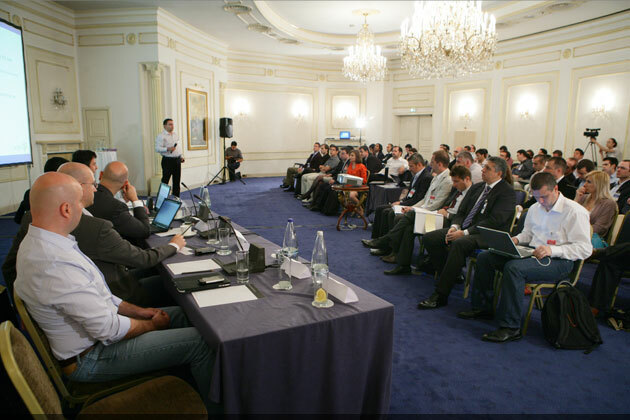 Those 32 startups selected by the international jury panel will be offered free admittance to the event. 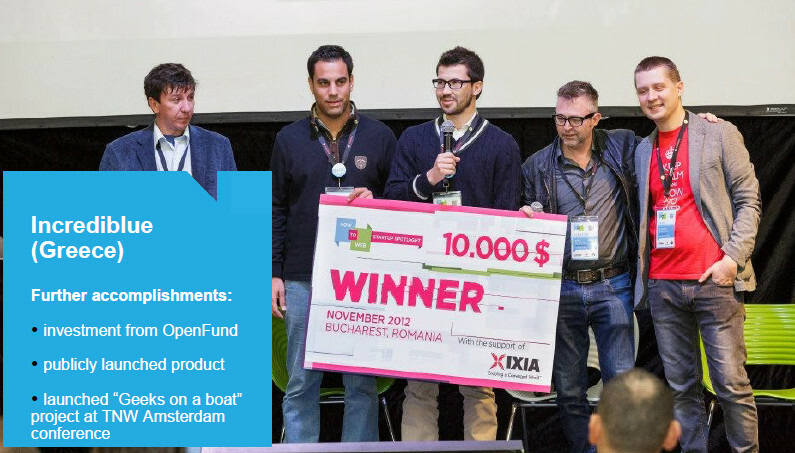 At last year’s event, Greek boat-rental service incrediblue emerged as the big winner (the startup received further investment from Open Fund, and launched the product) and they were joined in the winners circle by the Romanian runner-up Good Momming! 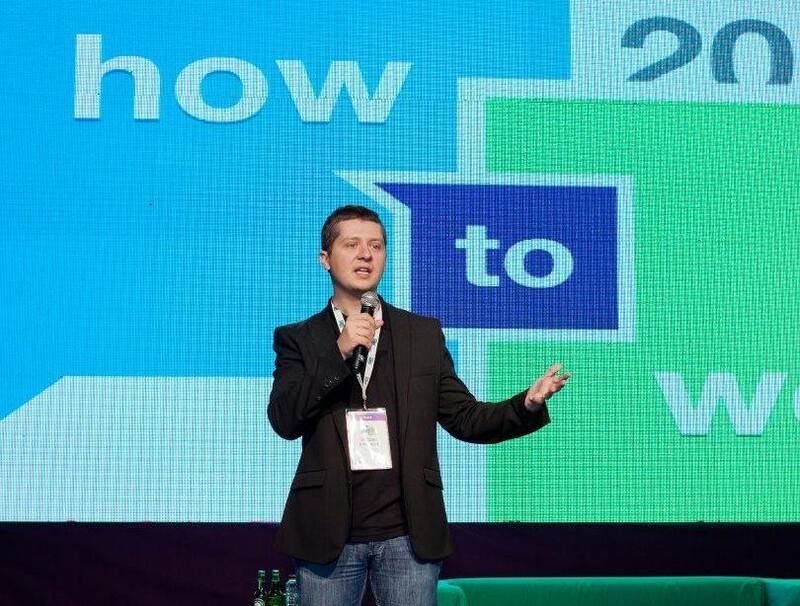 (went to GrowLab accelerator), Innovation Award-winner Romanian Gamelon/Bugtopia (got accepted to Eleven accelerator and Mozilla WebFWD), and best-pitch winner Romanian Mavenhut/Solitaire Arena (raised 500K Euro funding, launched second product).